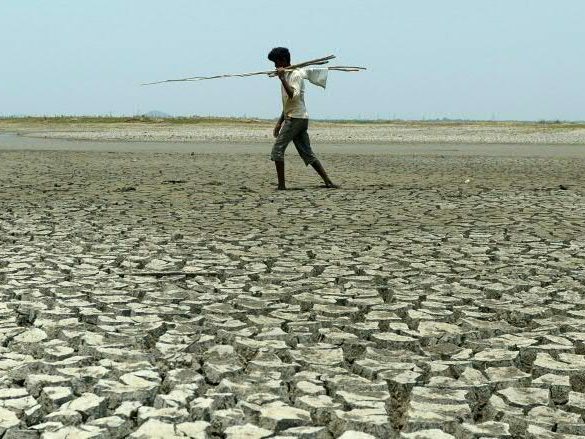 Climate change will increase the frequency of lethal heatwaves even if humanity caps global warming at two degrees Celsius, scientists say. 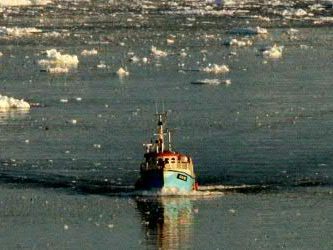 Ocean levels rose 50 percent faster in 2014 than in 1993, with meltwater from the Greenland ice sheet now supplying 25 percent of total sea level increase compared with just five percent 20 years earlier, researchers say. 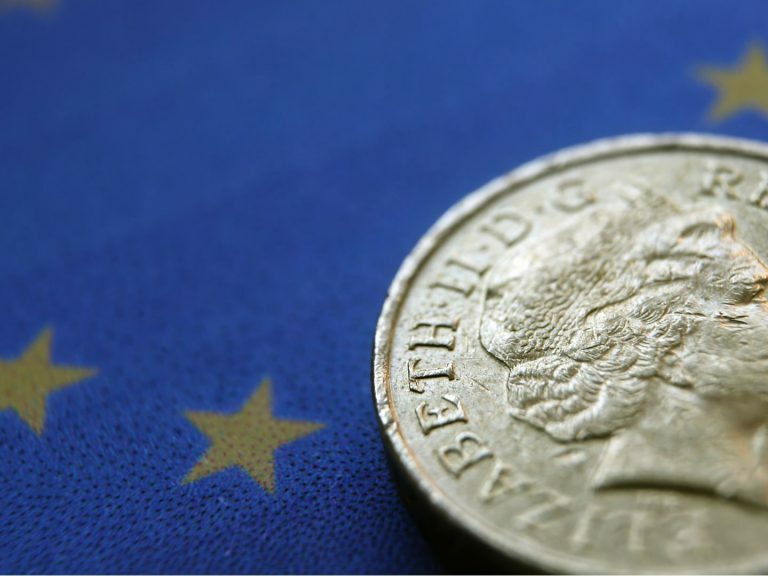 The interlacing between the EU and the UK in fields such as trade, population and investment. 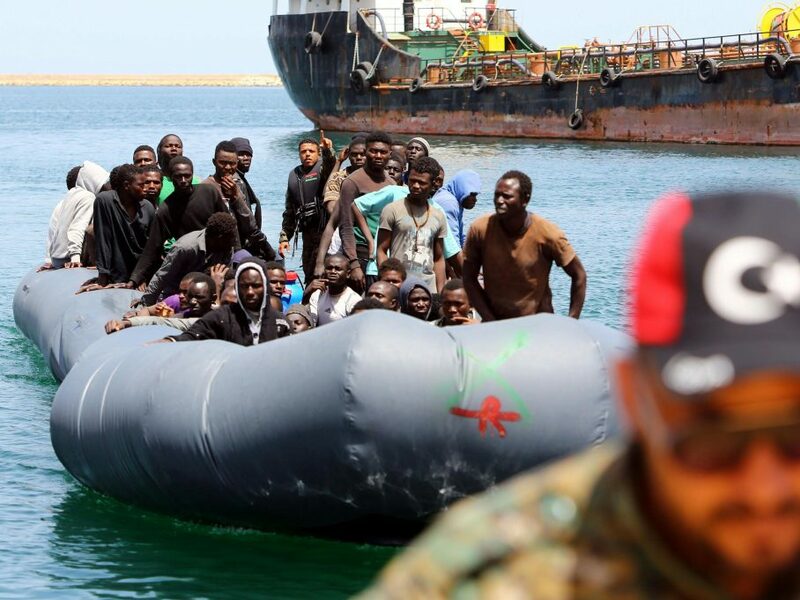 New legal action by the EU against eastern member states for refusing to take their share of refugees shows how the worst migration crisis since World War II still divides the continent. 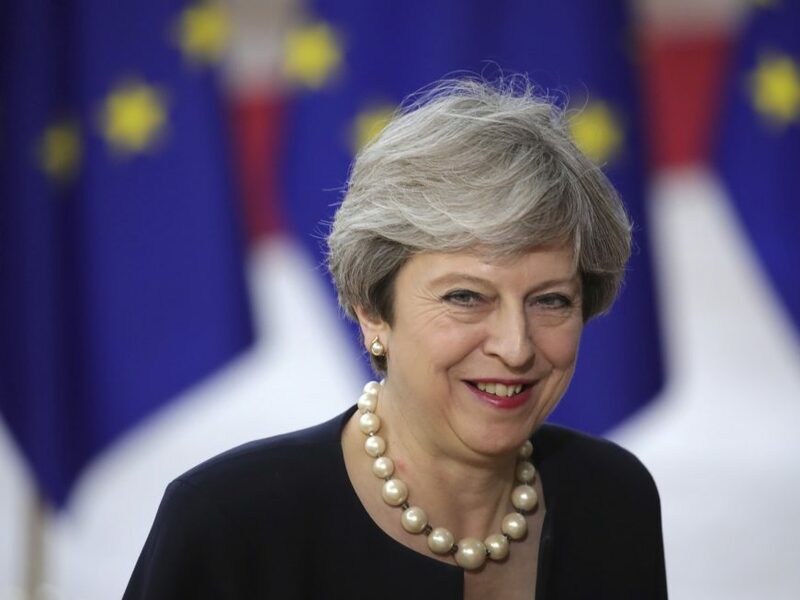 The British Prime Minister is hoping to relieve the Brexit worries of European citizens who live and work in the UK. 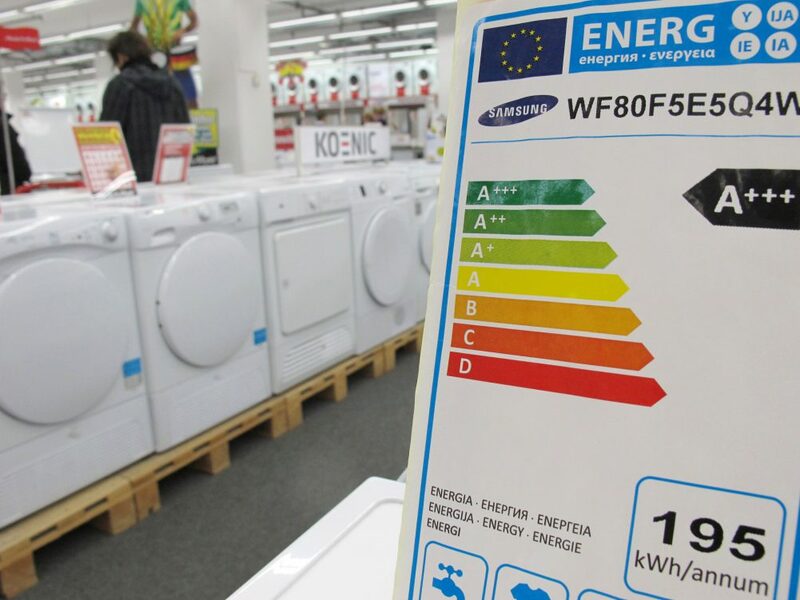 European energy ministers approve new rules to make the energy efficiency labels on electronic appliances clearer. 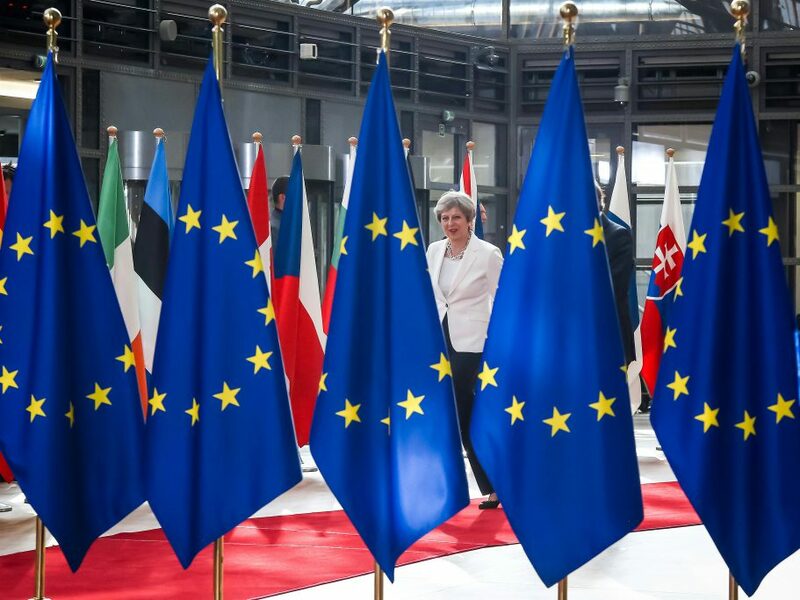 Britain set out its offer on June 26 to secure the rights of around 3.2 million European citizens living in the country after its exit from the EU. 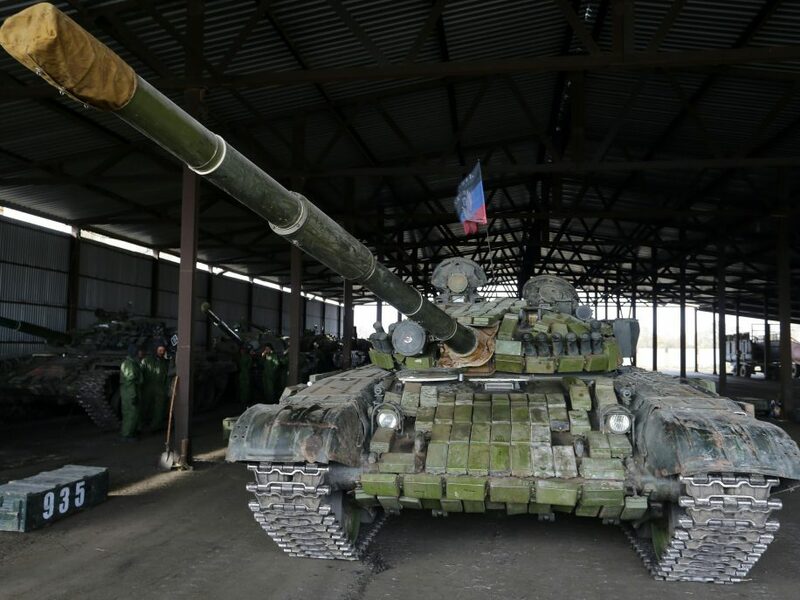 EU leaders agree to extend economic sanctions against Russia for another six months because Moscow has failed to meet its Ukraine ceasefire commitments. 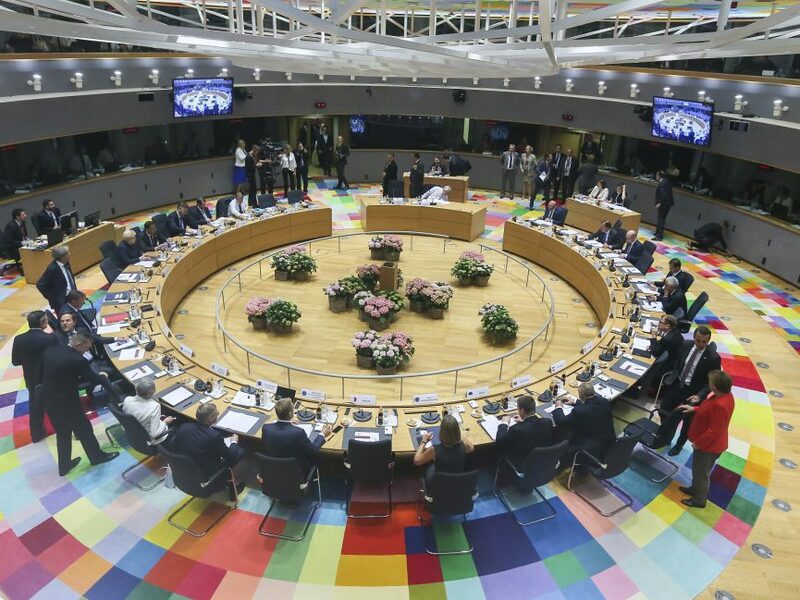 Political leaders across the European Union are unable to come to terms on any kind of common burden-sharing scheme with regard to accepting asylum seekers and refugees. The European commitment to the East African country is meant to help it cope with the increasing influx of refugees.